Get up-to-speed with BS7671 18th Edition with this essential bundle! The 18th Edition of the Wiring Regulations is a major update to this title, with changes expected to include an entirely new section, Part 8, Energy Efficiency. This book is vital for all involved in the electrical industry, including designers, installers, and those involved in testing and inspection of electrical installations. Ensure that your work meets the requirements of the Electricity at Work Regulations 1989. 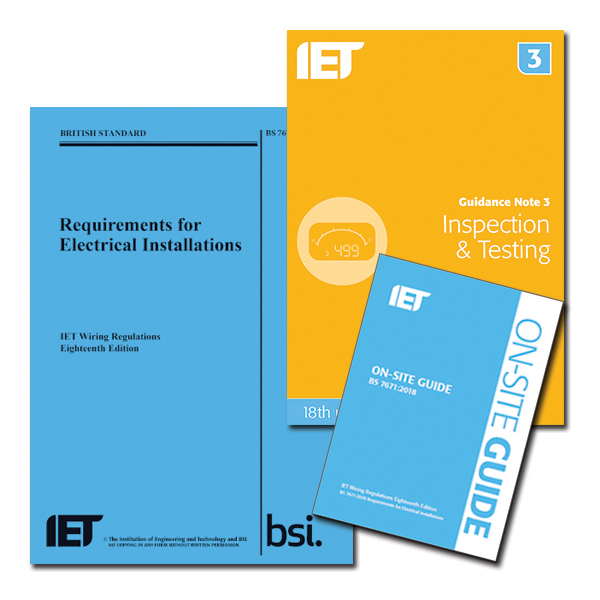 BS 7671 (IET Wiring Regulations) sets the standards for electrical installation in the UK and many other countries. The IET co-publishes BS 7671 with the British Standards Institution (BSI) and is the authority on electrical installation. 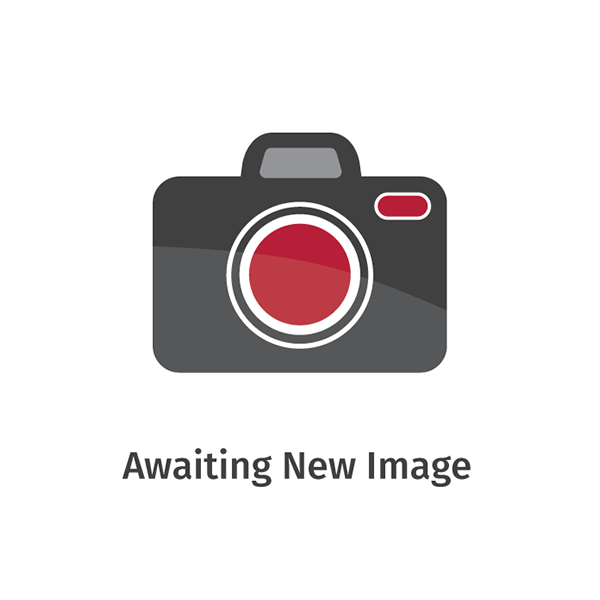 The 18th Edition IET Wiring Regulations (BS 7671:2018) published in July 2018. All new electrical installations will need to comply with BS 7671:2018 from 1st January 2019. See a comprehensive list of the changes found in BS 7671:2018. An essential guide to BS 7671. This book incorporates the extensive changes in BS 7671 18th Edition, making this a vital guide for keeping up to date. Enables the competent electrician to deal with installations (up to 100 A, 3-phase) providing essential information in a convenient, easy-to-use format. This publication provides clear guidance on what can be a confusing aspect of BS 7671. Ideal for those working in specification, testing and inspection and for consulting engineers, as well as electrical installers.